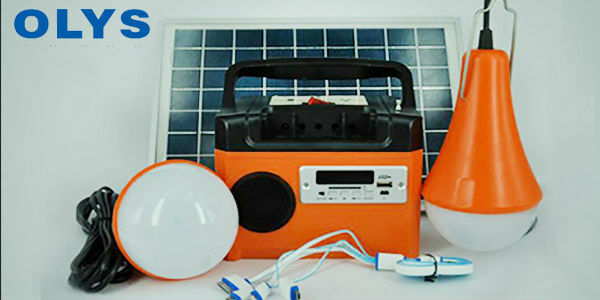 Having a portable solar kits power generator kits is a must have if you’re an avid camper and outdoor person, or there is lack of power in your area, in your home , you garden , your boats , and any where you want use electronic. Solar power is free for the taking and best of all very good for the environment. Building your own solar power kits using solar panels may seem difficult; however knowing what materials you need it can be a fun DIY project that can save you money.Depending on where you get these supplies you will need wiring, connectors, fuse holders, switches, inverter or charge controller, 12 volt battery and storage container to complete your build.If you want to change the power to AC that you should use inverter , and if you want creat a off grid system you should choose solar charge controller.Just building a basic portable solar power generate is great for having some power in an emergency situation or when the power goes out. The first step is to determine how many watts you need. Start by deciding what you’re going to want to power, if you just want to watch your TV or listen to a radio or maybe charge your cell phone while you’re camping will require fewer watts than using your laptop or coffee pot. You can buy the solar panels one at a time and then add more panels as you increase the power of your portable solar power generator. Solar kits for sale in the shenzhen OLYS company limited , you can search in the google type the olyssolar, then you can view in the site and more kind of solar power kits for sale . Battery: You’re going to need a battery to store the power you get from the sun. Try to get a deep cycle marine battery and look for a high amp hour rating. Make sure that the storage container you choose is big enough to hold the battery and other parts. Charge Controller: The charge controller is basically a voltage regulator which controls the amount of power that goes into the battery and also prevents the battery from being overcharged. 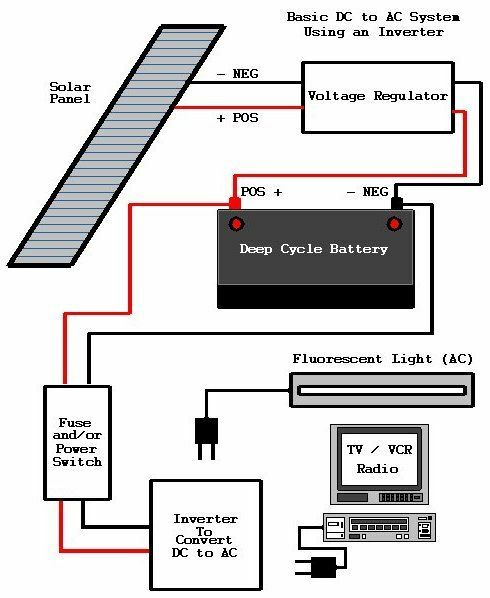 Build a Basic Portable Solar Power Generator: Fuse or Power Switch, This allows you to turn off the power going to your inverter. Inverter: This is the key component to your portable solar power generator, this inverter converts the 12 volt DC power coming from the battery into 120 volts AC power and this is where you plug in your devices you want to power. Solar Panels: Put your solar panel[s] somewhere will they will be in the sun’s rays, you will connect the solar panels power lines to the charge controller. Portable Solar Power Generator Kits: If you want you can buy Solar Panel Kitsfrom Amazon in many different sizes which are light weight and have everything you need to make solar power. Build Your Solar Generator Plans: If your interested in simply building one yourself, Here’s a great video on how to build one.